Children are generally curious about the inner workings of electrical or electronic devices. What child didn’t wonder about how a radio or a doorbell works? 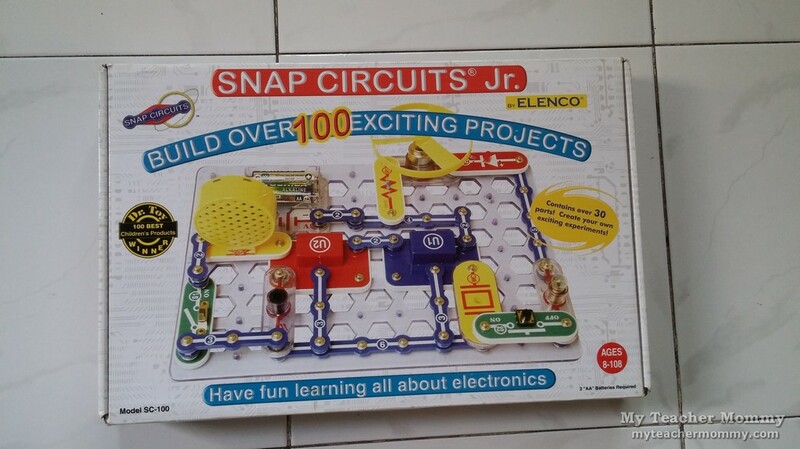 If you’re looking to give your child a fun, safe and exciting hands-on introduction to electronic circuitry, look no further than the Snap Circuits Jr. SC-100 from Elenco. 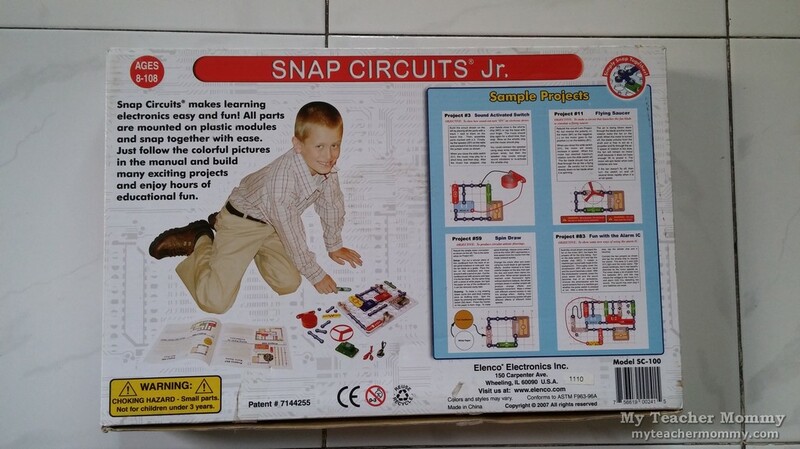 The Snap Circuits Jr. SC-100 Electronics Discovery Kit comes with over 30 real circuit components to create 101 different electronic projects. The components include snap wires, slide switches, an alarm circuit, a music integrated circuit, and a speaker. 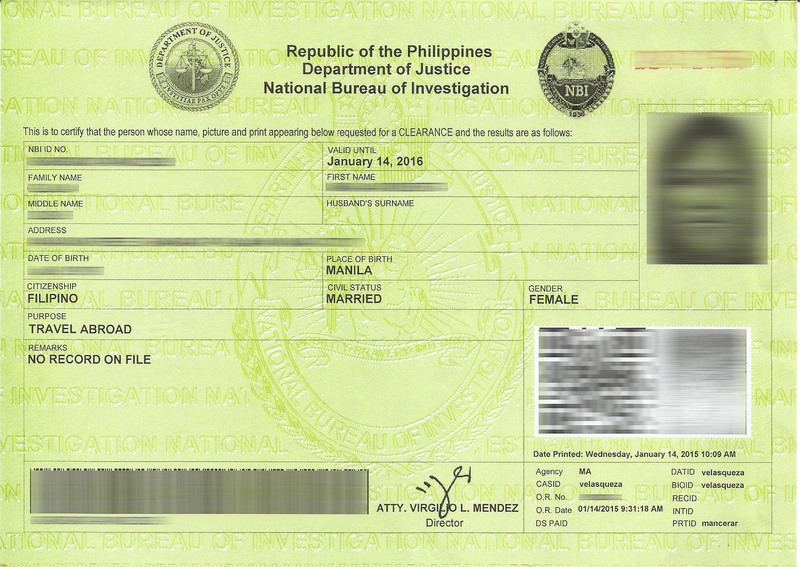 The pieces are color-coded and numbered, making them easy to identify. The circuit components snap together easily on the included plastic grid–absolutely no soldering required. A free project booklet provides easy-to-follow instructions for designing and building cool stuff like an musical doorbell, a sound-activated switch, a voice-controlled lamp, a light police siren, and a flying saucer. 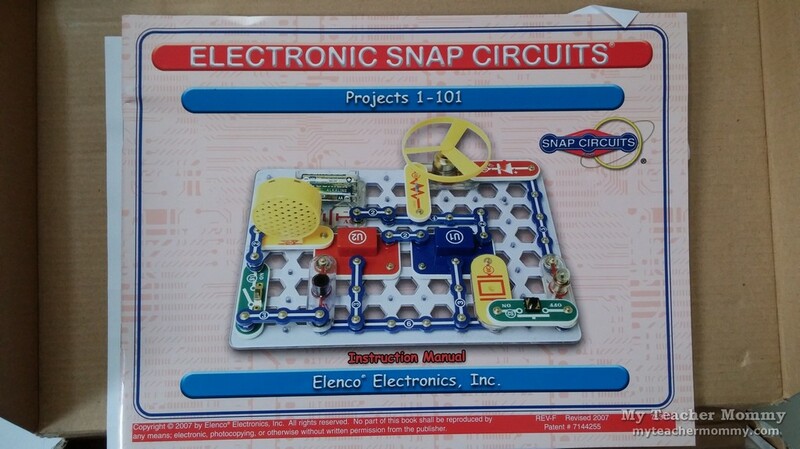 We got our Snap Circuits Jr. SC-100 Electronics Discovery Kit from Amazon.com during a Black Friday sale. 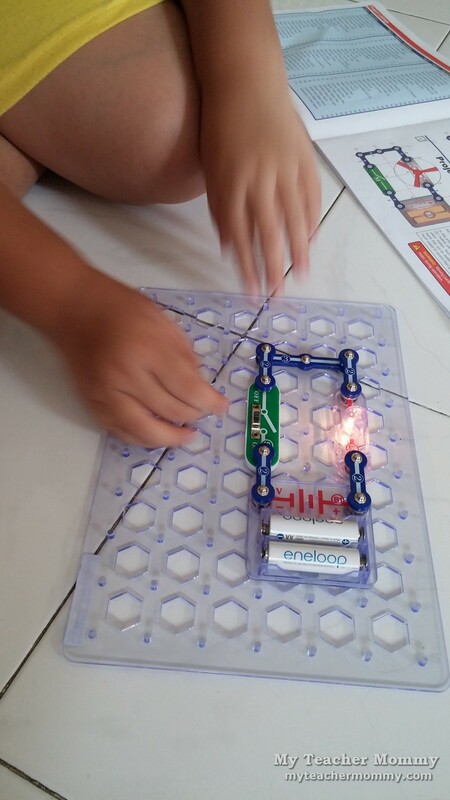 My son wasted no time in opening the box and getting his hands on the circuit components. The pieces are neatly tucked in a clear insert plastic tray, but I recommend buying a storage box that can hold up to constant use. He asked me what each of the piece was for, and I tried my best to explain. For questions that had me stumped, there was good ol’ Google. Motito built the first three projects: electric light & switch, DC motor & switch, and sound-activated switch with minimal help from me. The projects start out simple and slowly increase in complexity. While the project booklet was useful and easy to follow, it does not explain how and why the components work together. Expect endless questions about why the light-emitting diode and the music integrated circuit were placed as they were in the diagram, or what is the need for a “shorting bar” in the electronic bombing game project. 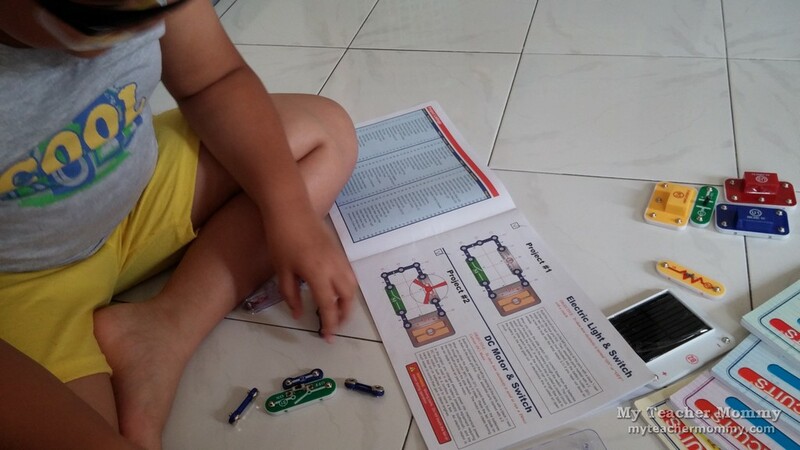 For a detailed explanation of how the circuits come together, I recommend getting the Student Guide for Electronic Snap Circuits (sold separately). The Student Guide provides a good introduction to electronic circuits and explains the theories behind why certain configurations work and don’t work. 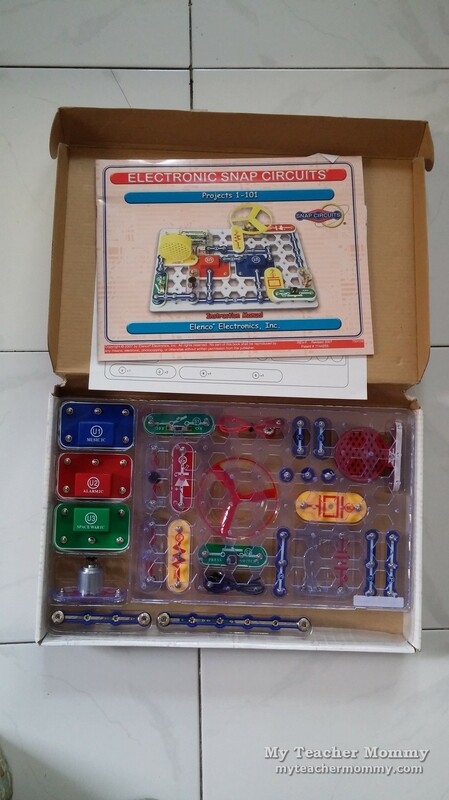 We are very satisfied with the Snap Circuits Jr. SC-100 Electronics Discovery Kit. 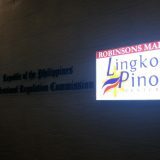 Anything that’s entertaining and educational gets two thumbs up in my book. No wonder the Snap Circuits has won the Dr. Toy 100 Best Children’s Products Award and the National Parenting Center Seal of Approval. Whenever my son sees a doorbell or his grandfather’s transistor radio (yes, they still make ’em! 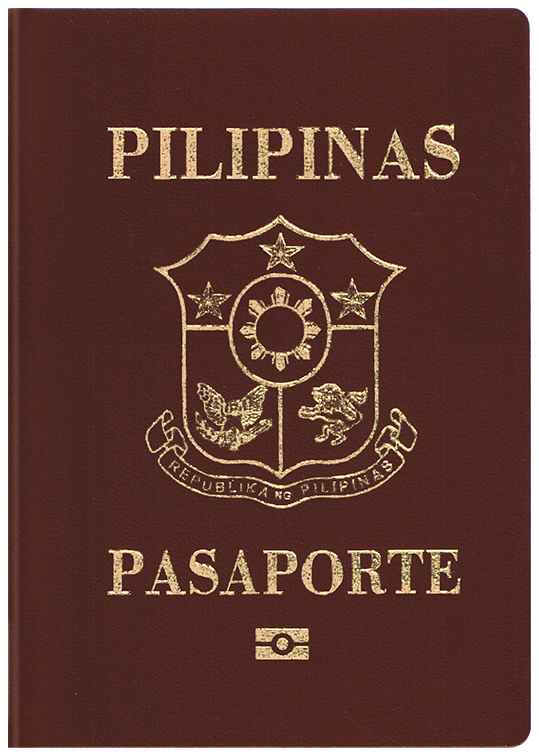 ), his face lights up with the kind of recognition that comes with knowing what makes those thingamajigs tick. Disclaimer: This is not a paid review. 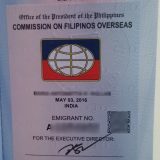 I was not paid or given any sample for this post. This post contains affiliate links. MyTeacherMommy.com is a participant in the Amazon Services LLC Associates Program, an affiliate advertising program designed to provide a means for sites to earn advertising fees by advertising and linking to Amazon.com.